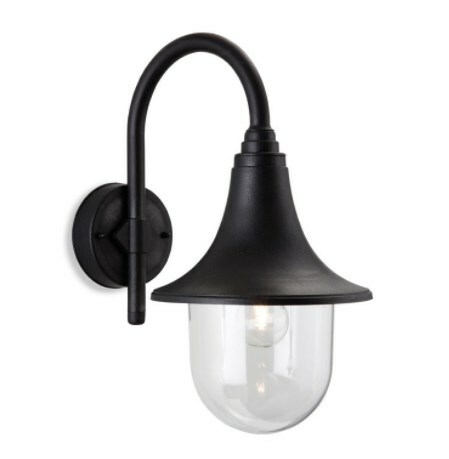 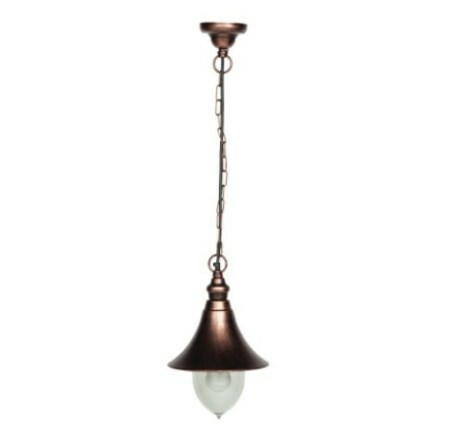 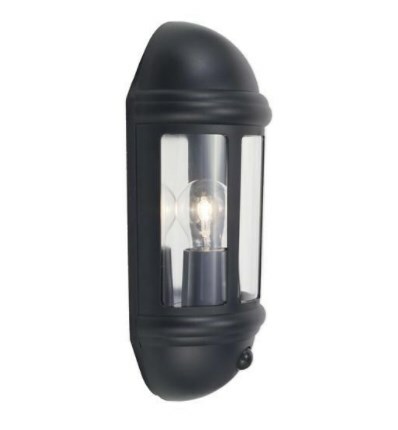 Hanging lanterns are designed to be hung from a ceiling in porches, exits and conservatories. 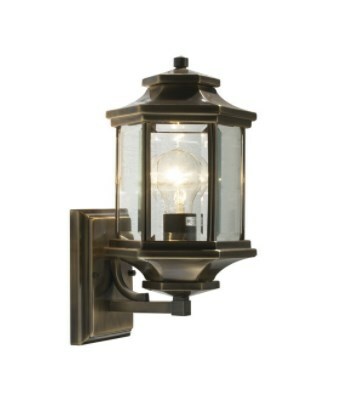 Many lantern styles will blur the boundaries of where they sit e.g.some up lanterns look like half lanterns, but these are the general rules and terminologies that we use. 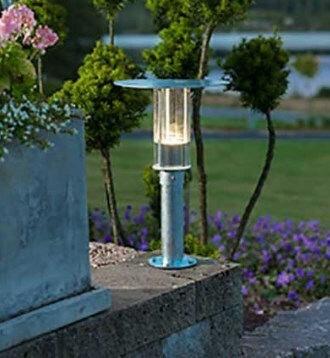 Bollard lanterns are designed to be floor mounted or on the top of walls, these are small vertical lanterns that look great in a hard landscaped gardens, pathways and driveways. 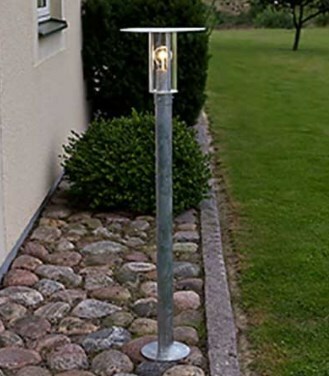 Post lanterns are longer than bollard lanterns and are normally mounted directly on the path, drive or garden.